Each year in September the , "We LoVe RiLeY" fan club joins forces with the City of Holyoke and local community members for a day of Childhood Cancer Awareness. 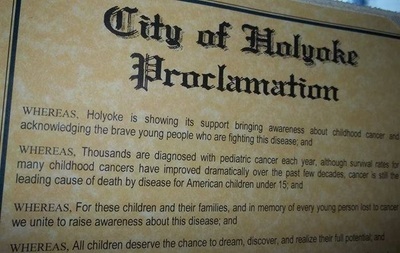 People gather at City Hall as Holyoke Mayor Alex Morse declares the month of September National awareness month for kids' cancers! Childhood Cancer families are invited to speak during the ceremony, and our annual golden wreath is raised onto City Hall where it stays on display all month long. 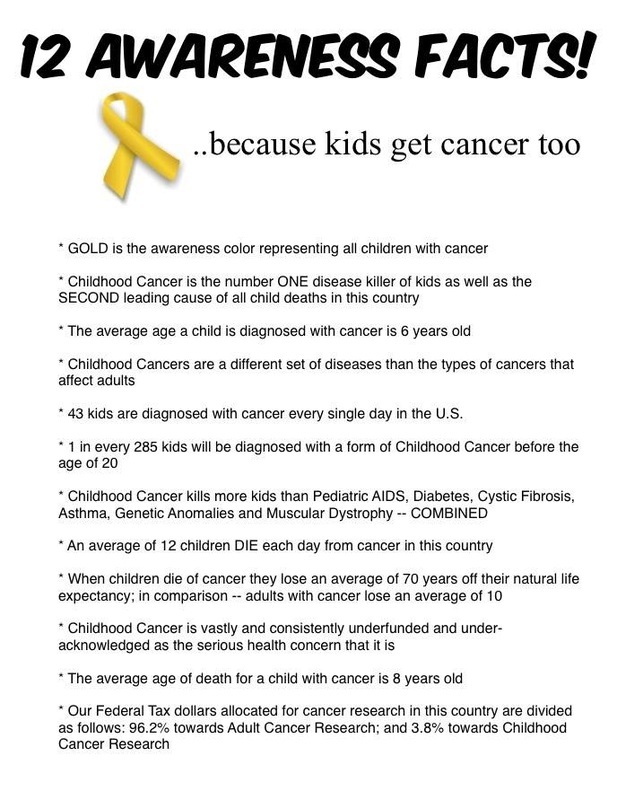 This is a great event which brings people together and most importantly..spreads the word about the color gold, and the dire need for more awareness and funding for kids with cancer. 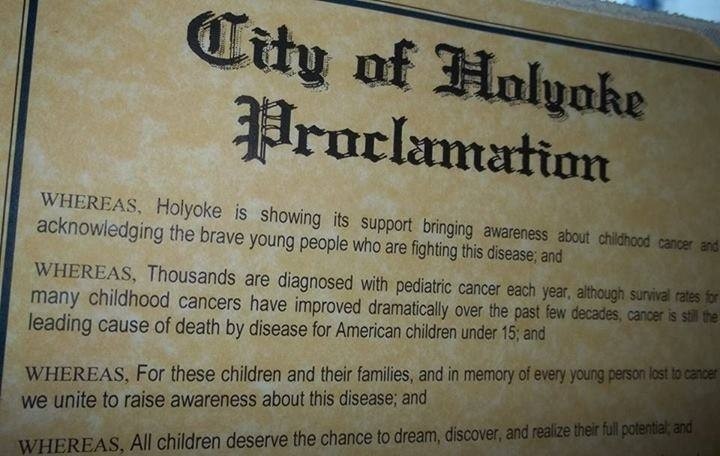 Thanks to the support of Holyoke and their continuous dedication to the Childhood Cancer Community, many surrounding cities, towns and landmarks have recently decided to help advocate for kids' cancers as well! Thank you for the ripple effect Holyoke! 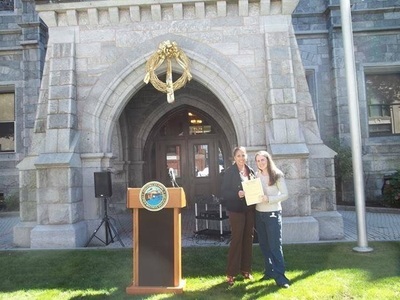 donating time and talent to Holyoke's proclamation event, 2014. Check out the coverage of our 2015 Holyoke Proclamation Ceremony with Mayor Alex Morse HERE on Masslive! 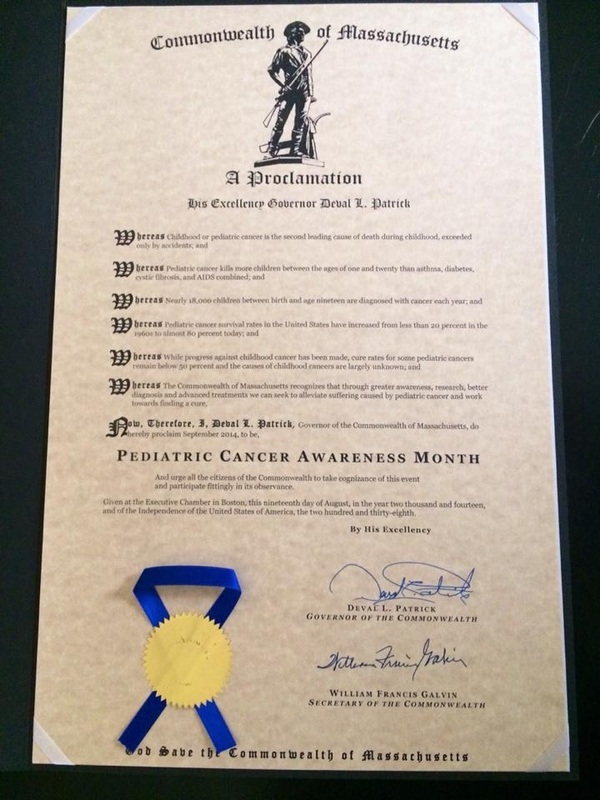 ​National Childhood Cancer Awareness Month was a HUGE success this year on the local level. We certainly could not have done it without the help of countless individuals, organizations, businesses, politicians and the overall teamwork of our close-knit community in Western Massachusetts. Thank you all! ​"Our nation's children are our greatest asset and our most precious treasure."